Improved resistance against lateral aquaplaning. 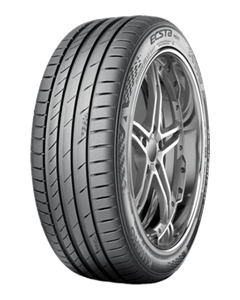 Outstanding driving stability at high speed. Comes in new sizes to fit beselling executive saloons, luxury and sports cars.